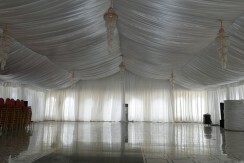 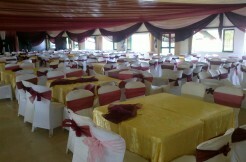 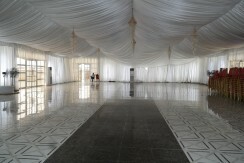 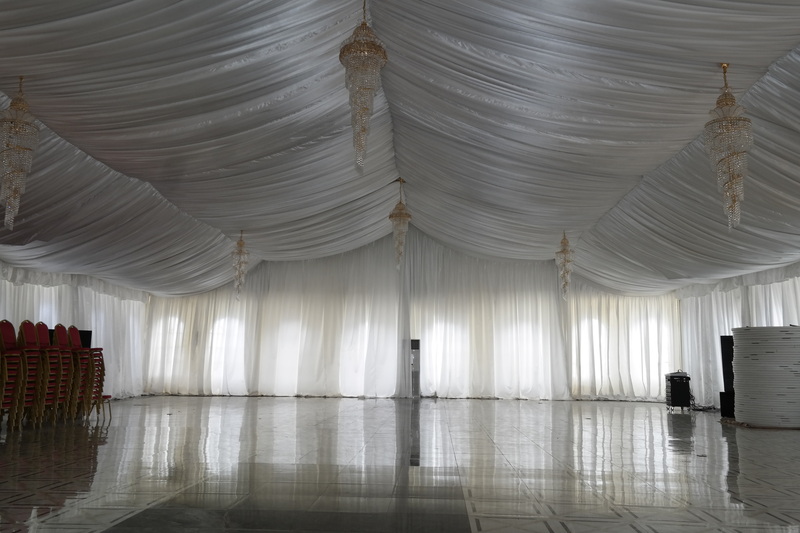 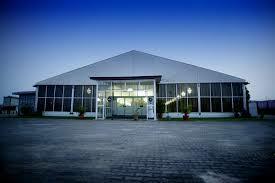 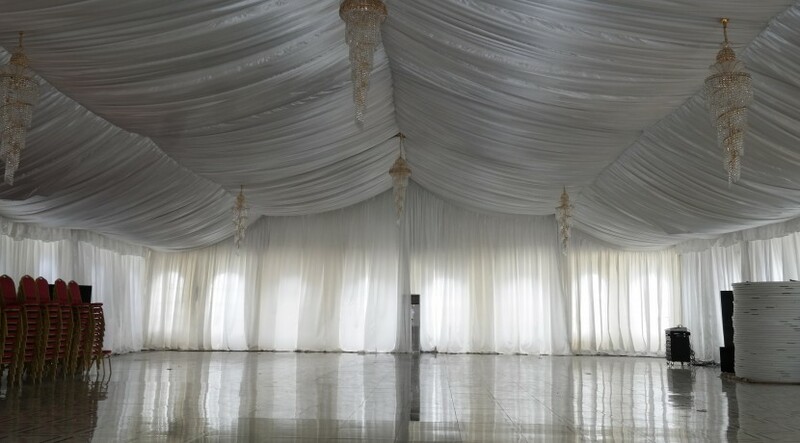 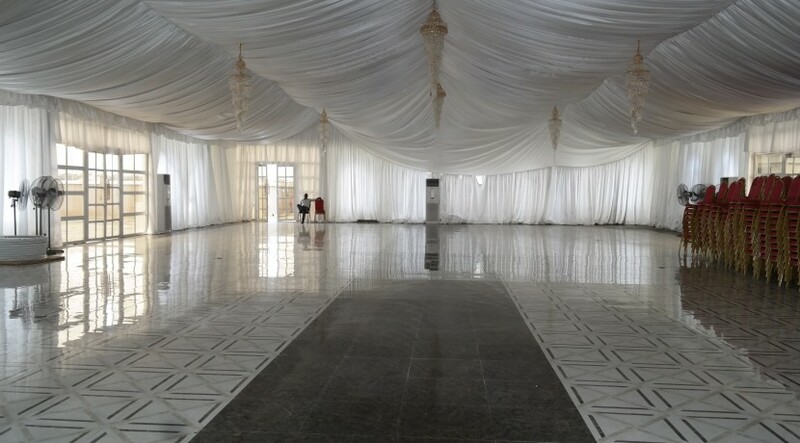 The Venue by Alpha Circle Event Center is a unique event centre. 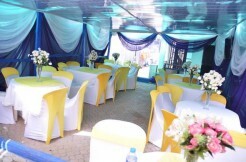 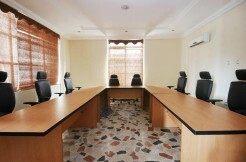 The beautiful surroundings and cozy ambiance are an addition to the curated services we provide. 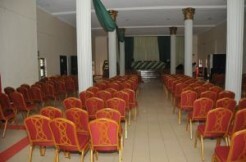 Our stunning hall seats 500 banquet style and 1000 theatre style respectively..